Some cities and states are celebrating Indigenous Peoples instead of Columbus. Since 1991, dozens of cities, several universities, and a few states have adopted Indigenous Peoples’ Day, a holiday that celebrates the history and contributions of Native Americans. 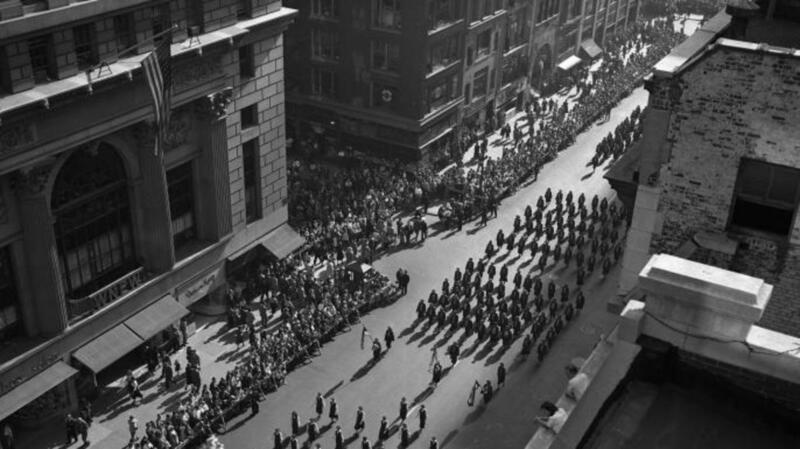 Not by coincidence, the occasion usually falls on Columbus Day, the second Monday in October, or replaces the holiday entirely. The holiday is observed by the states of Minnesota, Alaska, and Vermont, as well as South Dakota, which celebrates Native Americans’ Day. 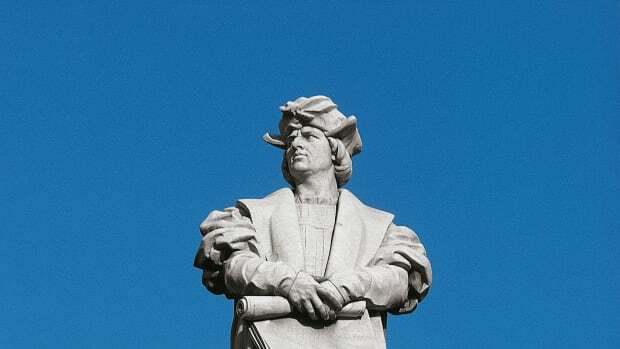 Why replace Columbus Day with Indigenous Peoples’ Day? 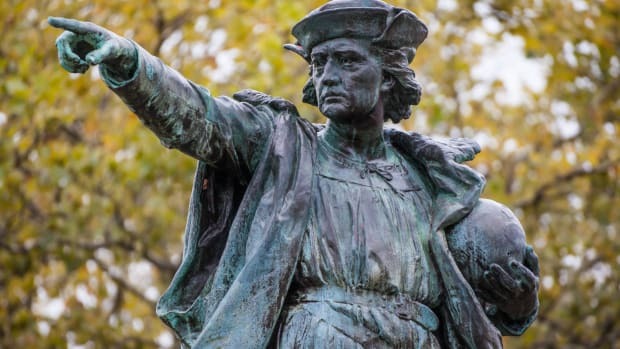 For starters, activists have long argued that holidays, statues, and other memorials to Columbus sanitize his actions—which include the enslavement of Native Americans—while giving him credit for “discovering” a place where people already lived. 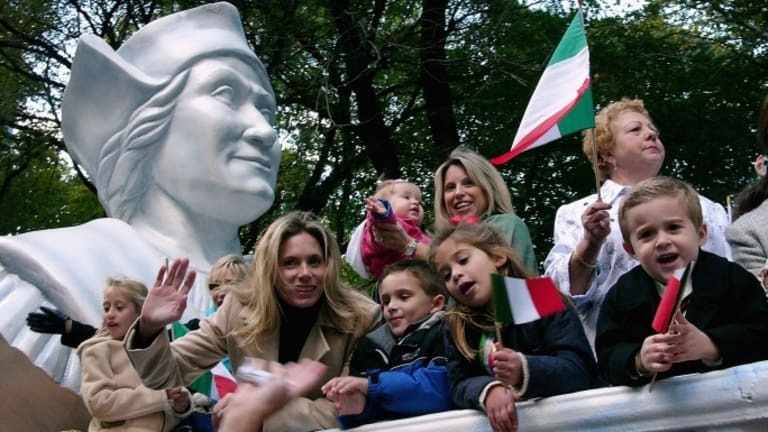 “Columbus Day is not just a holiday, it represents the violent history of colonization in the Western hemisphere,” says Leo Killsback, a professor of American Indian Studies at Arizona State University. But decades later, the question of which European got here “first” is entirely beside the point. 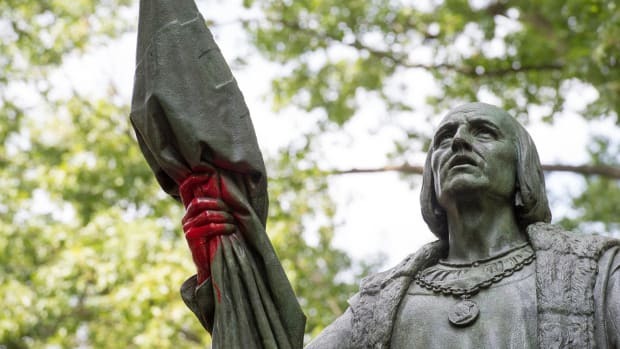 Indigenous Peoples’ Day is part of a movement to recognize the atrocities Columbus committed while also highlighting the history and contributions of Native peoples. 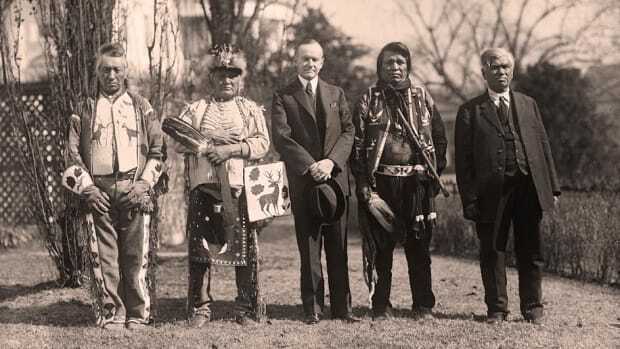 “Indigenous People’s Day represents a much more honest and fair representation of American values,” writes Killsback, who is a citizen of the Northern Cheyenne Nation of southeastern Montana. Indigenous Peoples’ Day can’t fully address the erasure of Native American history from public education on its own. 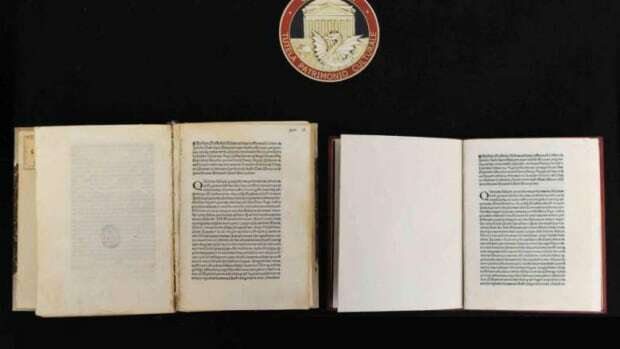 But it can help bring a focus to this history in schools, where many history textbooks leave out Native Americans or sanitize white colonizer’s treatment of them. 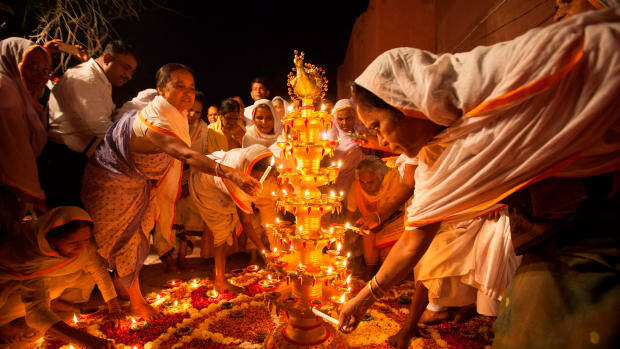 When the city of Austin adopted Indigenous Peoples’ Day in October 2017, the resolution stated that the city wanted to encourage schools to teach this history. Equally important is not teaching this information as though the Native Americans involved are, as a group of people, history. In her op-ed, Speed wrote of her students’ common belief in the “vanishing Indian,” meaning that her students often think of Native Americans as people who lived in the past rather than living people who continue to practice their cultures today. This, too, is a notion that Indigenous Peoples’ Day can help dispel. In Berkeley, for example, the Indigenous Peoples’ Day Committee plans to celebrate the holiday’s 25th anniversary in the city with dancing, food, and songs from local Native American tribes. Berkeley was the first city to adopt Indigenous Peoples’ Day back in 1991, and it continues to mark the holiday by highlighting both the history and contemporary culture of Native peoples.